Lawrence J. Marnett, Ph.D., has been named Dean of Basic Sciences for the Vanderbilt University School of Medicine. He is University Professor of Biochemistry, Chemistry and Pharmacology and Mary Geddes Stahlman Professor of Cancer Research. In his new role, Marnett leads the School of Medicine’s basic science departments, which are Cell and Developmental Biology, Cancer Biology, Molecular Physiology and Biophysics, Pharmacology, and Biochemistry and its associated basic science centers, institutes and programs. Marnett has extensive experience as a research leader. 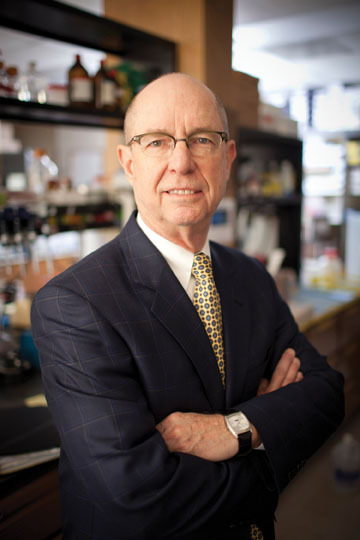 He served as associate director of basic research of the Vanderbilt-Ingram Cancer Center from 1993 to 2002 and became director of the Vanderbilt Institute of Chemical Biology in 2002. He was named associate vice chancellor for research and senior associate dean for biomedical sciences for the Vanderbilt University Medical Center in 2014. As associate vice chancellor, Marnett supported the operations and strategic development of basic sciences throughout the Medical Center, including its many programs in basic sciences education. In coordination with the Office of the Provost, he also supported cross- institutional collaboration for shared institutes and centers. He was broadly responsible for promoting research discoveries, providing the infrastructure necessary to advance the research enterprise and strategic planning for the Medical Center and joint university basic science research and educational programs. 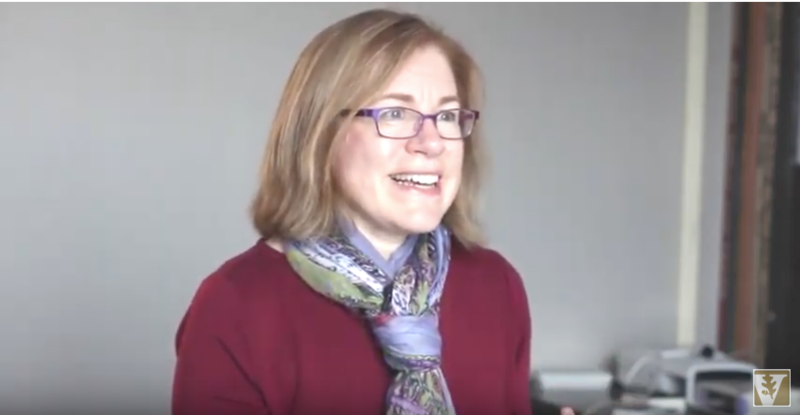 As senior associate dean of biomedical sciences, Marnett led basic science education and postdoctorate training for more than 600 graduate students, more than 500 postdoctoral fellows and shared oversight for several trans-institutional graduate programs. Marnett also plays a critical role in the implementation of the Academic Strategic Plan, including co-chairing the Trans-Institutional Program Council with Vice Provost for Academic and Strategic Affairs John Geer.